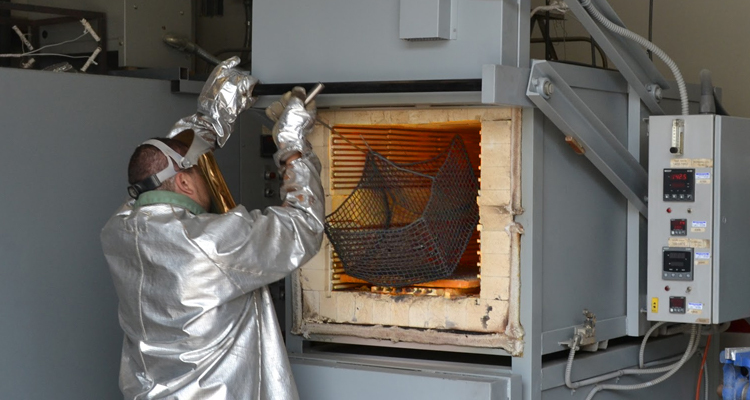 JBRND uses on-site heat treat ovens to treat aluminum and steel to high temperatures. This fulfills a variety of strengthening and tempering purposes. 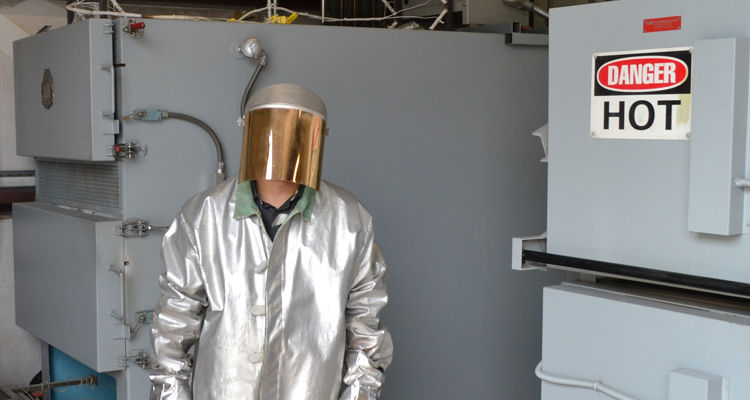 Having these capabilities in-house distinguishes JBRND from many other manufacturers. To heat up your project with JBRND, we encourage you to get in touch. JBRND can help keep the cost as low as possible by taking care of things in-house. Let's discuss your project. Get in touch with us today to get more information by clicking the button below.